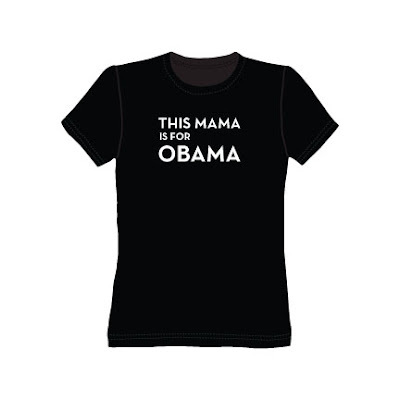 Calling All Mamas for Hope and Change! Wear this cool shirt to let everyone know who you are and what you stand for. 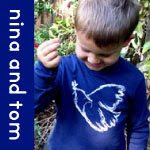 Comes in Black US grown and sewn 100% organic cotton.